Thank you for a sterling performance Kris! 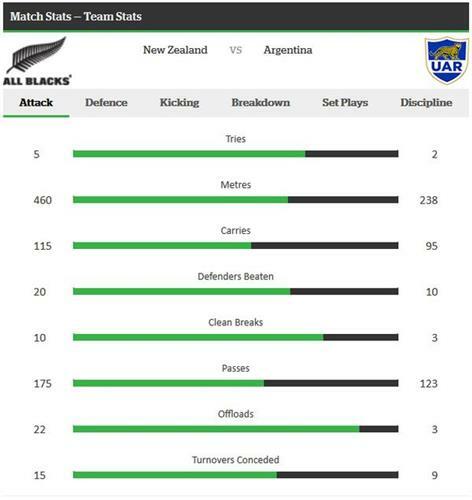 Much better #AllBlacks #NZLvARG Still some bits but overall pretty kapai. McCaw: I think it was a step up from last week. There were a few moments when discipline let us down but overall I'm pretty happy. Well done to Richie and Dan, those two have done so much for Christchurch. 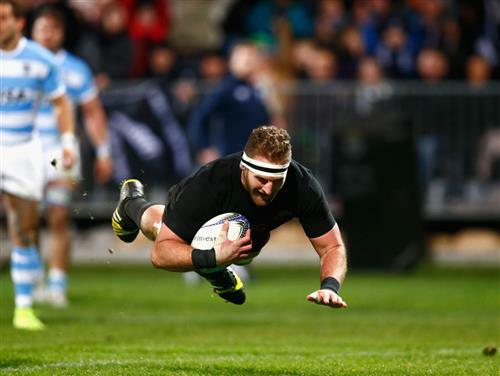 Happy for Dagg, but then again, I felt the same way for Sivivatu and he didn't get picked. dagg is still an international fullback. Thanks for joining us tonight. I hope you enjoyed the coverage. Make sure you check out the video highlights that will be online very shortly.